We strive to give you the best personal service & price possible. Most important we strive to give you the best product possible. 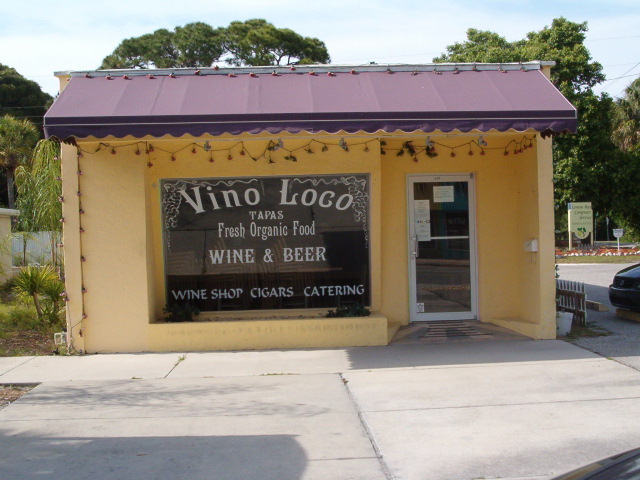 Original Signs uses only top quality products from reputable suppliers. We have THOUSANDS OF TYPE STYLES & CLIPART to choose from. We also have dozens of vinyl colors to choose from. 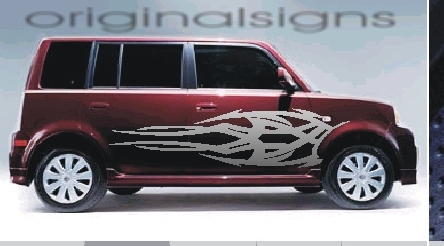 This give you endless possibilities for your custom signs. 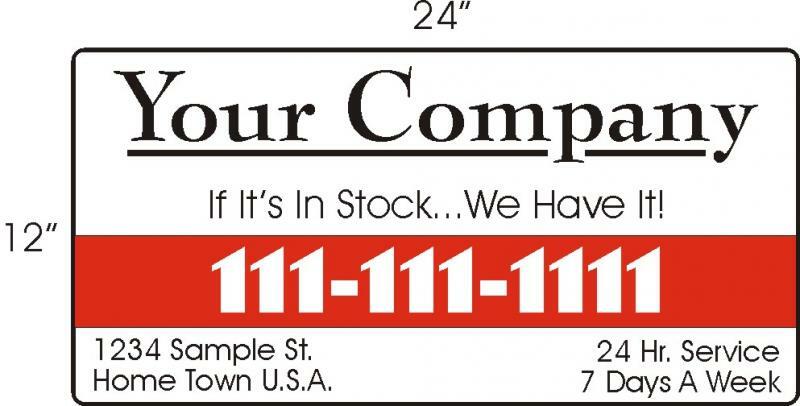 Take a look at some of our options, or contact us for your special sign needs. Let us email you a proof. Just let us know what you are interested in, and how you would like it to look. 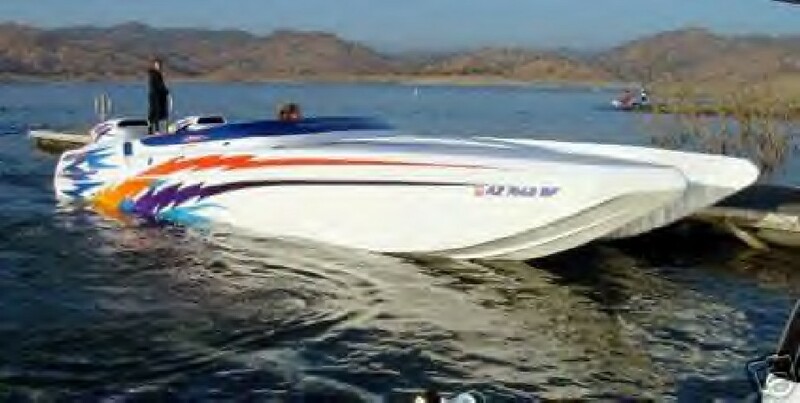 CARS, TRUCKS, VANS, TRAILERS & BOATS! These are absolutely my favorite kind of sign! You get the most bang for your advertising dollar. Think of it, BIG & BOLD...WILD & LOUD or CLASSY & CONFIDENT. I have personally lettered over a thousand vehicles, and I've head it over and over, it gets the phone ringing! Just Email me a picture of your vehicle, and let me know what you are interested in. I will Email you back a proof. We can do Straight Copy, or 8' long TRIBAL DESIGNS. Another great option for your business! Do you need 8" brass letter behind your reception desk, or 2 feet tall letters above your front door? There are tons of options; fonts, material, colors & sizes. Let us know what you have in mind and we'll make it happen for you. This category alone sets us apart from most sign shops! 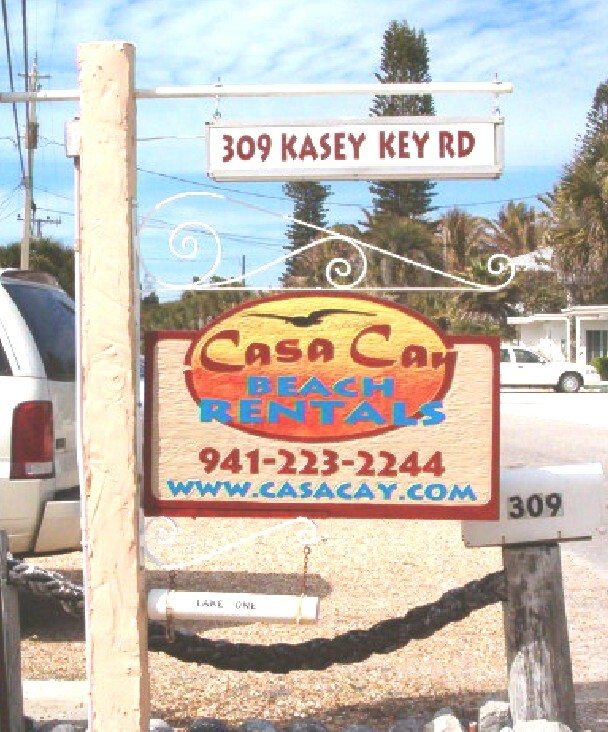 We offer Hand Carved or Sand Blasted Wood Signs. 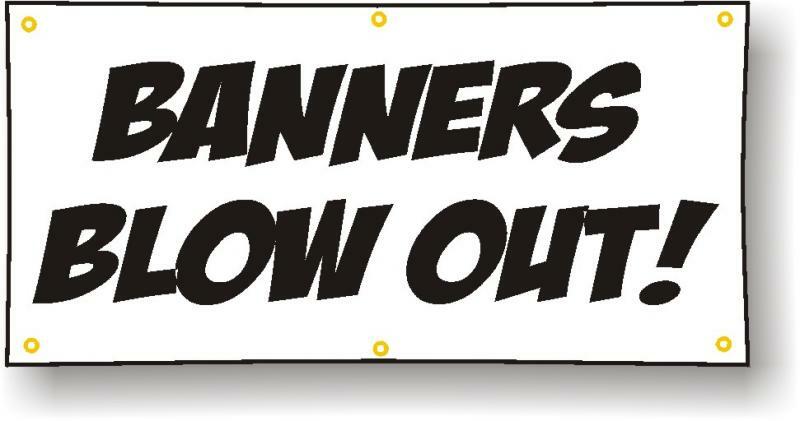 These can be made to dress up your Home, Business or Church. Our Wood Signs ad instant class because each one is a true work of ART. We make these in all shapes and sizes, all are beautifully hand painted too. This is another HUGE category. 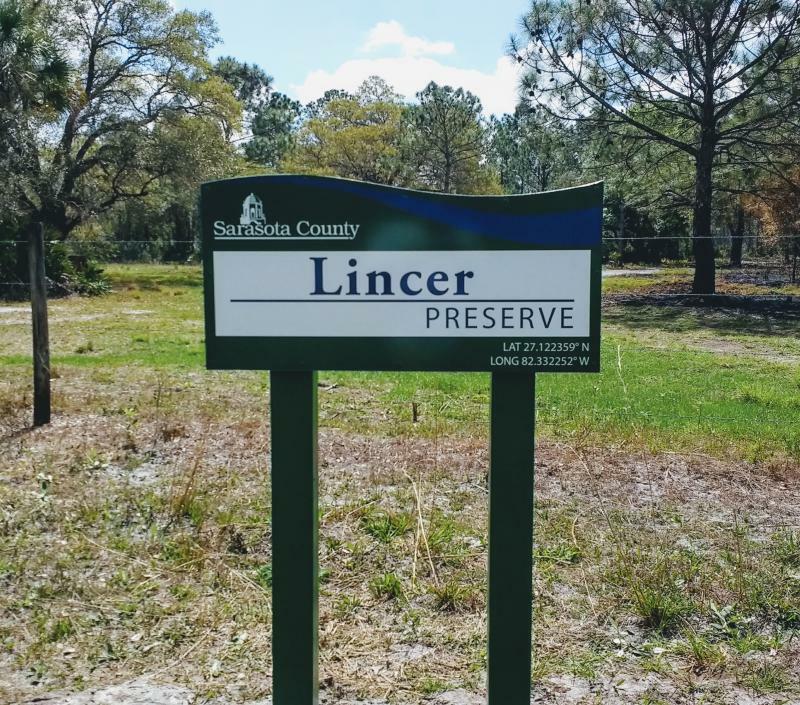 We do traditional Metal or Plastic yard signs and custom signs for any subdivision. 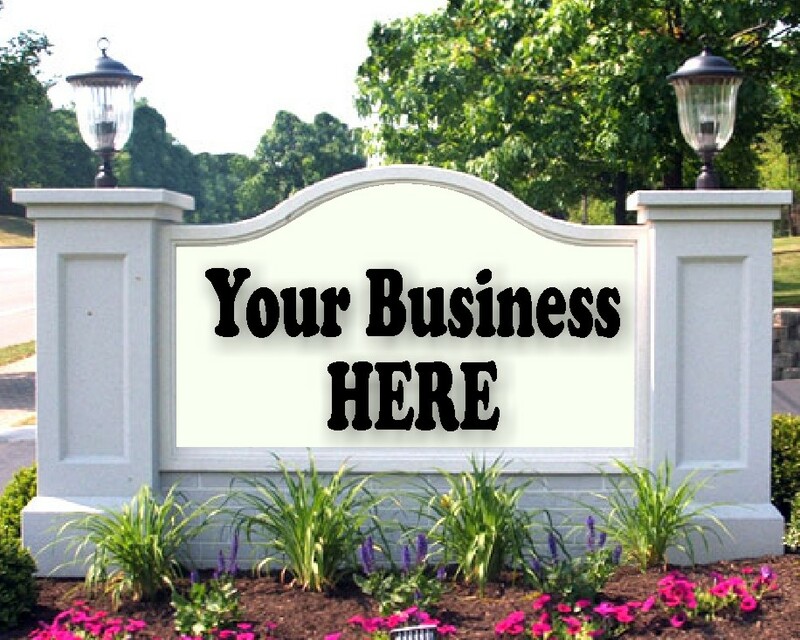 We also do BIG 4'x8' real estate signs and site signs for builders. 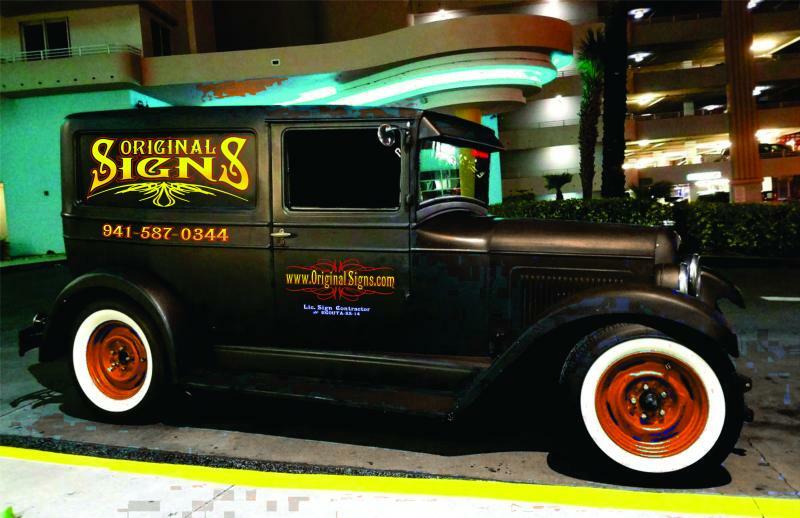 Original Signs now accepts online payments for all signs and services. It's easy, just click the link and fill in the amount or quantity of $1.00 payments to send. Please send me a note with payment to make sure I know what you are paying for. We offer a wide variety of standard and custom design options. 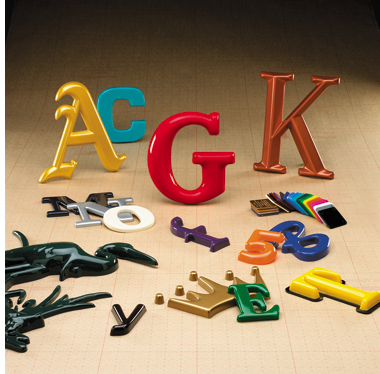 These high quality signs are made out of a dense industrial foam. They are tough enough to stand up to the most extreme weather conditions and have a 5 year warranty. Or if you have something special in mind with bricks, stone or carved wood we can design that for you too. HOT ROD & FAST AND FURIOUS GRAPHICS KITS. We will also be adding tons of FUN decals you can order along with novelty and giift ideas.